It's probable you've thought about stopping smoking several times. You may even have tried different and promising methods to quit, only to end up back with a packet of cigarettes again, plagued by cravings. The good news is, that can all stop - right now. You can finally become the master of control – with the help of this incredible hypnosis programme! Achieve your dreams of being smoke free at long last! This hypnosis track is specifically designed for those of you who feel smoking is in control,and not the other way around. It's ideal fir these people who've perhaps struggled with control and keep ending up back in the hands of this habit you so want to be free of. This programme can give you the courage, strength and complete control to boss that smoking habit, and give it its marching orders today! 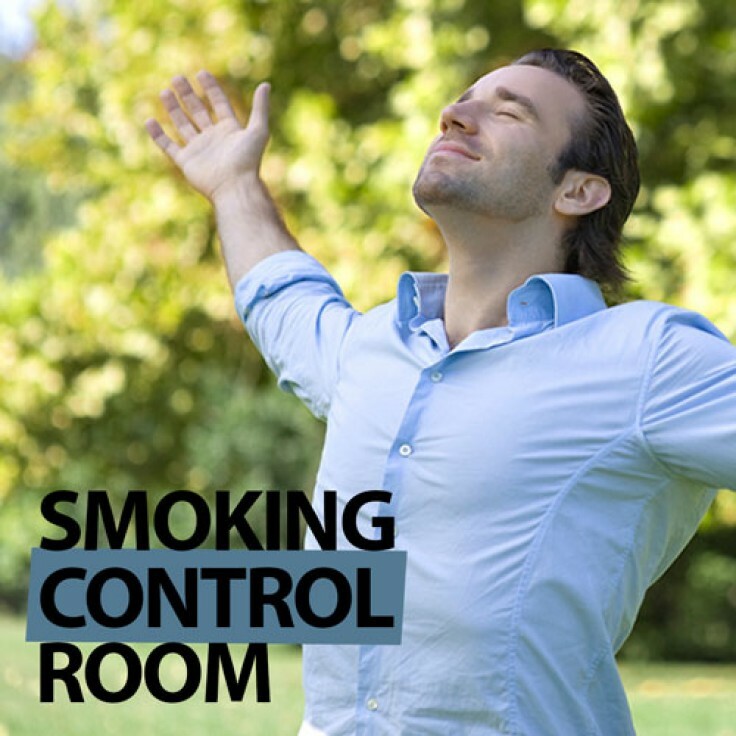 Becoming a non smoker right away couldn't be any easier than with the help of this control room hypnotherapy recording. You can learn to immediately control yourself and your cravings and become free from smoking as soon as you want! © 2013 Lifting Hypnosis. All Rights Reserved.